Caring for critically ill and injured infants and children presents many challenges. At Pediatric Critical Care of South Florida, we not only strive to provide our patients with the best possible care, we also strive to provide their families with the support they need to make it through the difficult moments they face while in the PICU. We’re able to do this because of our compassionate and dedicated staff, and we’re so excited to announce the addition of Desiree Krass, ARNP! Read on to get to know her! Desiree attended the University of Mississippi and obtained a Bachelor of Science degree in Criminology but quickly decided that wasn’t the path for her and went on to earn a Bachelor of Science degree in Nursing from Florida Atlantic University in 2006. After working for some time in Pediatric Critical Care as a registered nurse, she decided caring for and treating critically ill children was her passion and went on to pursue an advanced degree. She graduated with honors from Vanderbilt University with a Master of Science in Nursing. After practicing for multiple years as an ARNP in well-established children’s hospitals in Nashville and North Carolina, she and her family decided to relocate to her native South Florida. She was fortunate to obtain a position with PCCSF at Joe DiMaggio Children’s Hospital and is very excited for the opportunity to be able to continue her passion of Pediatric Critical Care Medicine with the PCCSF team. 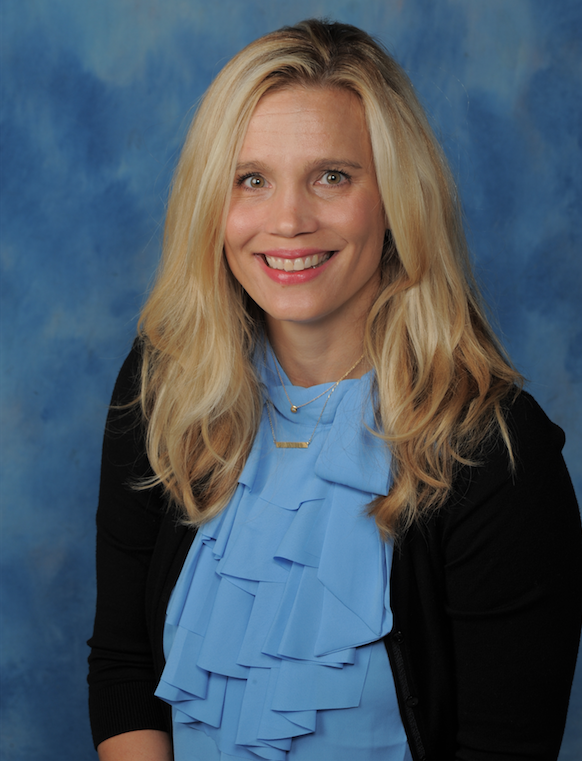 Desiree is a board-certified Acute Care Pediatric Nurse Practitioner and a member of the National Association of Pediatric Nurse practitioners. After three months of summer fun, it can be challenging to transition the kids back into their school routine. Following are eight tips to kick off the new school year on the right foot! What may seem as regular cold or flu can sometimes turn out to be the potentially life-threatening infection, meningitis. Because acting quickly is the best way to lessen the consequences of the disease, it’s important to know and understand the telltale signs of meningitis and take the appropriate medical action. PCCSF’s Dr. Allan Greissman spoke with HealthyWay and shared what symptoms you should look out for. Everyone gets sick from time to time. But sometimes, what we think of as a normal cold or flu might actually be far more dangerous. With flu season fast approaching, it’s important to understand and recognize the difference between normal illness and more serious conditions. If flu-like symptoms come on and escalate quickly, it may mean you or a loved one has actually contracted meningitis. Meningitis is an infection that causes our meninges—the membranes that provide a protective barrier for the brain and spinal cord—to swell. Meningitis is a serious condition that requires immediate attention from a medical professional. It can be life-threatening if left untreated, so it is important to understand the telltale symptoms. When you can spot symptoms early on, you can quickly seek out medical attention that can mitigate the negative effects of the disease. There are a few different types of meningitis, but bacterial and viral meningitis are the two most common. Bacterial meningitis is the most severe form of meningitis and can be fatal, especially if treatment is delayed. 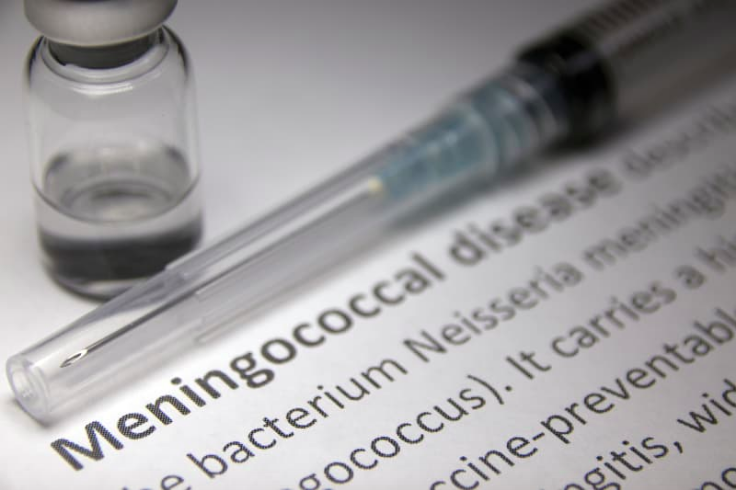 There are many types of bacteria that can cause meningitis, including Streptococcus pneumoniae, Group B Streptococcus, and Listeria monocytogenes. Thankfully, the introduction of and increased access to safe and effective vaccines resulted in a steady decrease in bacterial meningitis cases since the 1990s. However, cases that do occur are dangerous and can be fatal if left untreated. 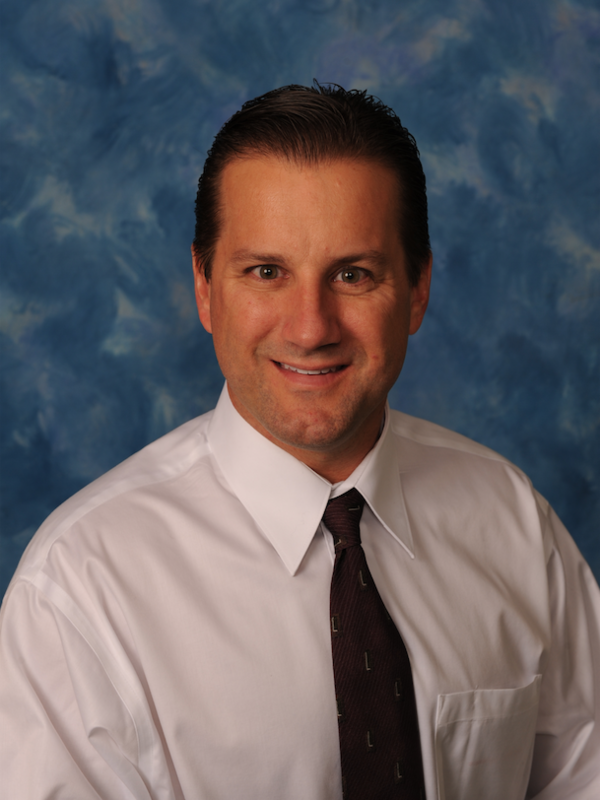 Bacterial meningitis is treated with oral or IV antibiotics, and treatment can last between 10 and 21 days, according to Allan Greissman, MD, of Pediatric Critical Care of South Florida. The second most commonly experienced meningitis is viral meningitis. Although there is no vaccine for viral meningitis, you can be vaccinated against some of the viruses that could cause meningitis, like measles, mumps, or influenza. It helps to think of viral meningitis as a potential complication of these other viruses. This means that, although you might catch measles, mumps, or the flu from someone with viral meningitis, that doesn’t necessarily mean you will also develop viral meningitis. “Viral meningitis will run its course and should not [be], and is not, treated with IV antibiotics,” says Greissman. He notes that one exception is a form of viral meningitis caused by the herpes viruses, which is treated with an antiviral medication. Other types of meningitis do exist—fungal, parasitic, and non-infectious—but these are rare when compared to the other two types. To read the full story, visit HealthyWay.